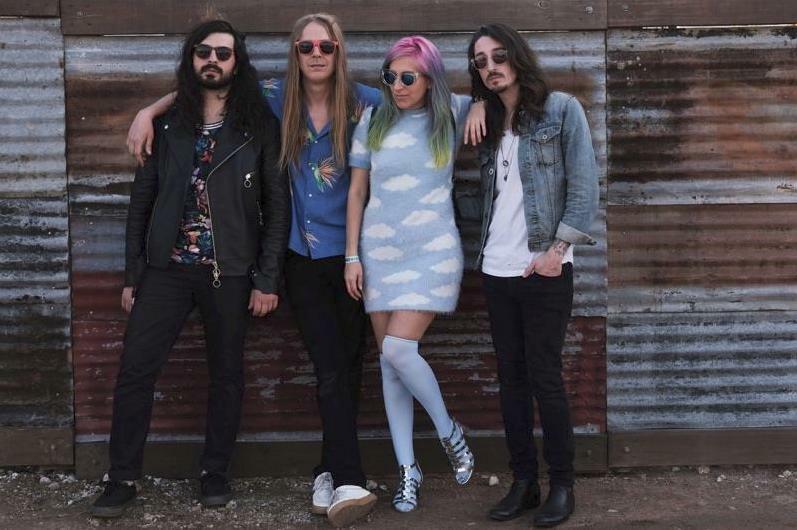 Named band to watch by NME magazine, High Waisted, formed in Spring of 2014, is a NYC based surf rock band with pop sensibilities and an affliction for rock and roll. With renowned producer Bryan Pugh, their debut album which was recorded at Dreamland Studio was released this past Spring. We apologize for the error. Corrected and thanks for letting us know.